Generally these endgame positions favour the rook side but it's often small details that make the difference. 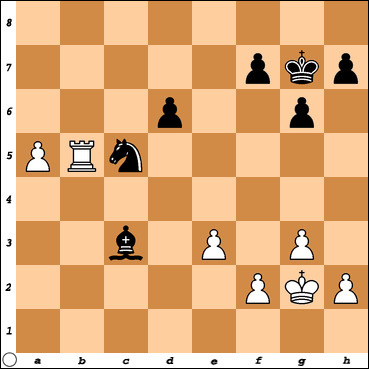 What is White's best move here ? Chances are improved by having connected pawns !